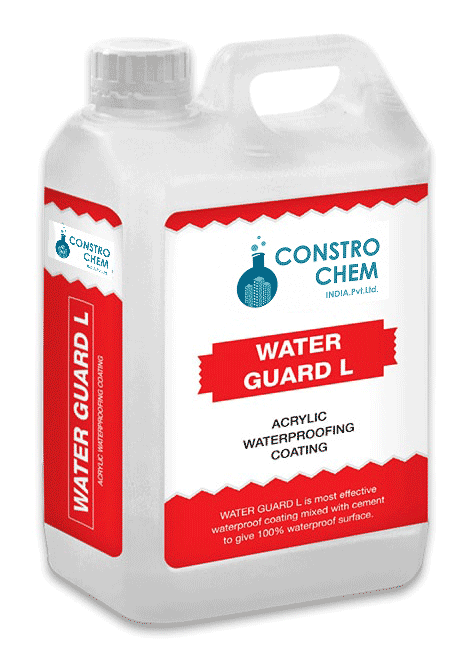 Most effective waterproof coating mixed with cement to give 100% waterproof surface. 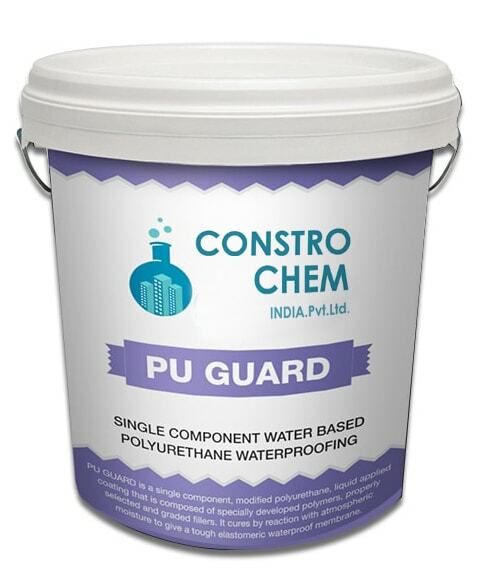 A two component modified acrylic polymer based cementitious waterproof coating system, which on mixing and hardening provides excellent water resistant barrier. A single component, modified polyurethane, liquid applied coating that is composed of specially developed polymers, properly selected and graded fillers. 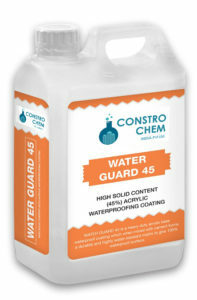 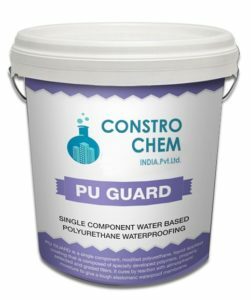 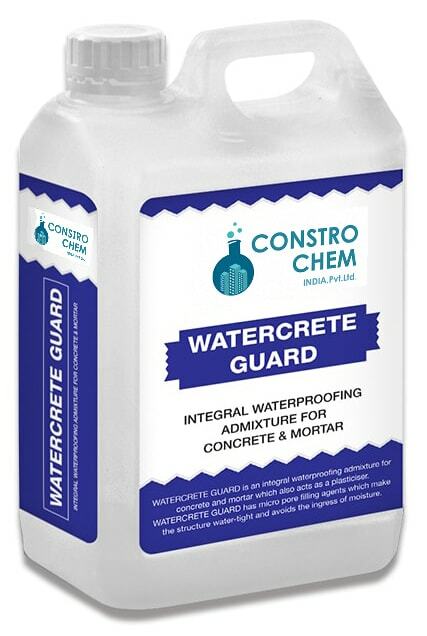 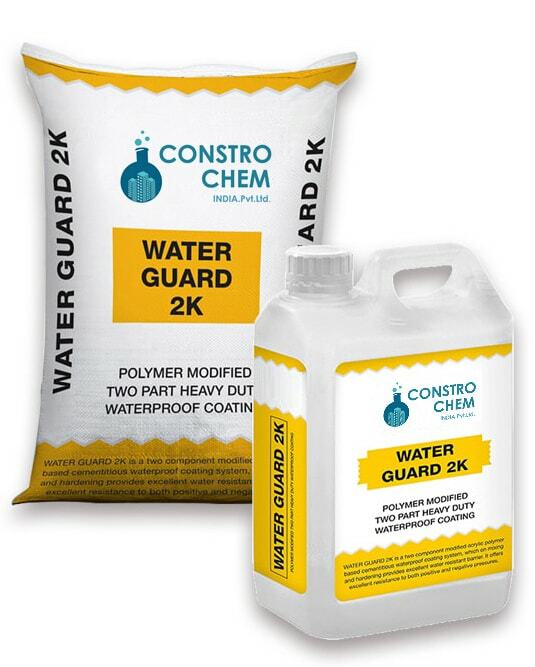 An integral waterproofing admixture for concrete and mortar which also acts as a plasticizer.